Bar-Co installs commercial HVAC and heating systems. We can install systems for new commercial construction and we can do a full system replacement if needed, including new ductwork. 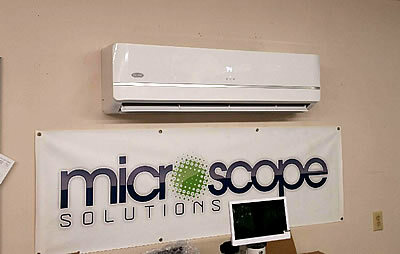 We have installed HVAC systems for several small businesses in Wake county. 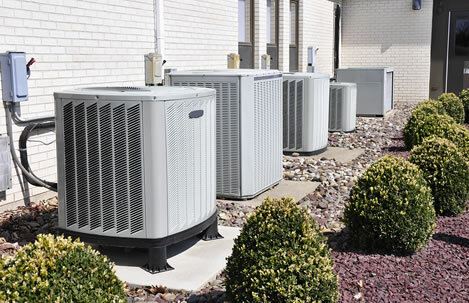 Here is a partial listing of commercial HVAC projects we have completed. Because we are locally owned and operated we can get a quote to you quickly - we will come to your site to discuss your options. Give us a call or fill out our contact form and we will get back in contact with you within hours during the regular work week. We have satisfied commercial customers throughout Wake county in Raleigh, Cary, Fuquay-Varina, Apex, Holly Springs, Garner, and Willow Springs - many of them will gladly tell you how satisfied they are with the work done by Bar-Co.